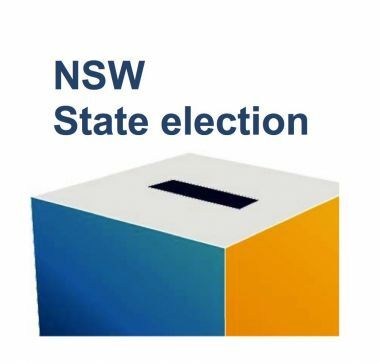 Early voting for the NSW State election is underway at early voting centres across the State. “Postal ballot papers must be completed by 6pm on Saturday, 23 March and returned by 6pm on Wednesday, 27 March,” he said. “iVote applications will remain open until 1pm on election day. 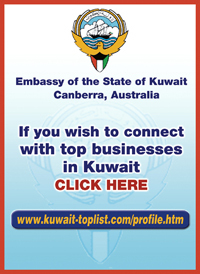 “Voters using iVote internet and telephone voting will be able to cast their vote until 6pm on election day. “Early voting at early voting centres continues until 6pm on Friday, 22 March 2019.